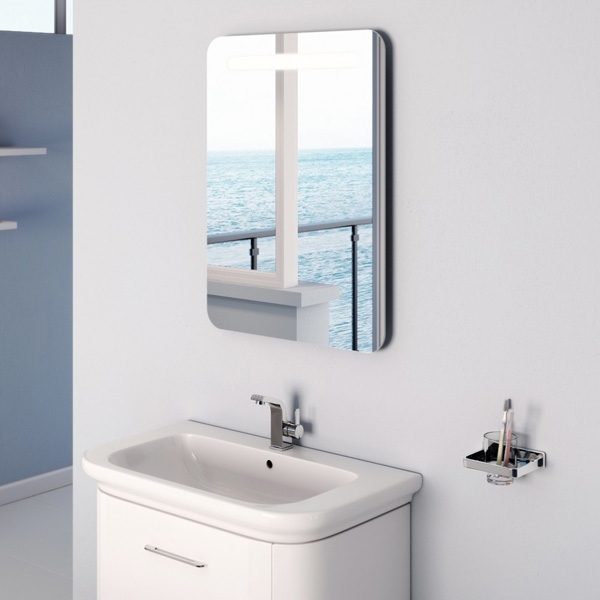 The Plumbline offers a selection of Bathroom Furniture from some of the most trusted brands. 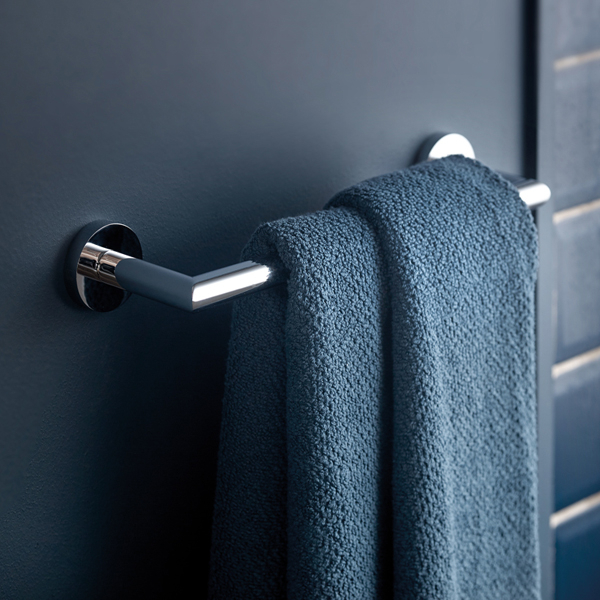 You can expect the highest quality of products and service as our bathroom furniture sets come from the most respected UK manufacturers. 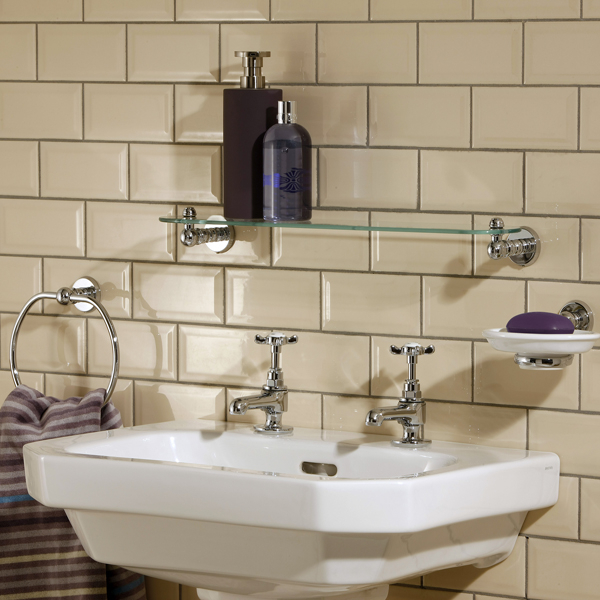 Take a look at our range, or visit one of our showrooms for more bathroom ideas. 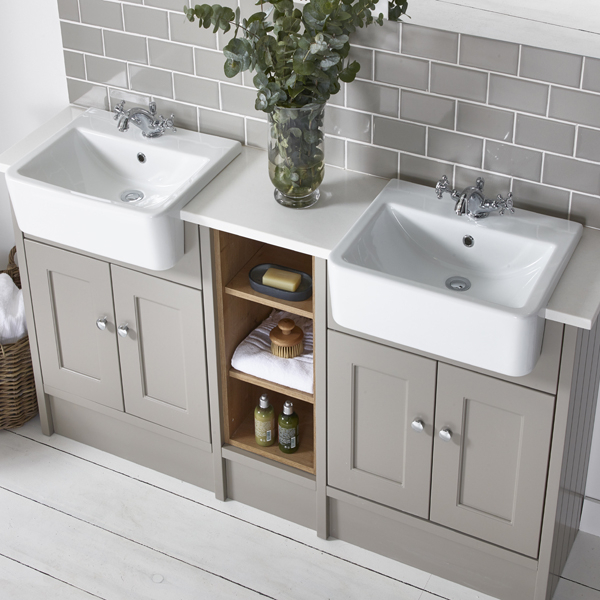 Immaculate fitted bathroom furniture transforms a bathroom into a true part of a home. 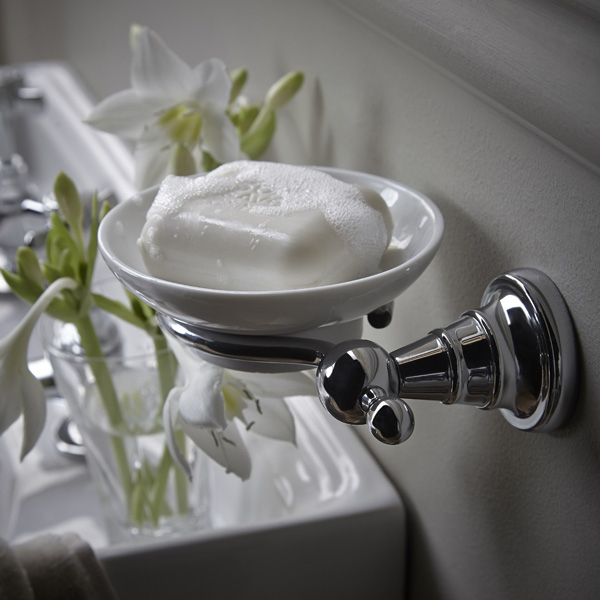 We are committed to providing every choice you could need to select the perfect bathroom furnishings. 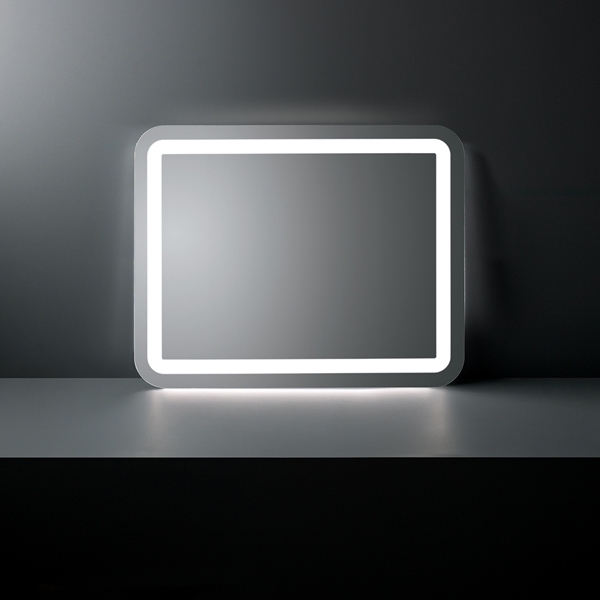 Ergonomic, functional and stylish; every product in our range has been crafted to meet specific tastes, requirements and budgets. 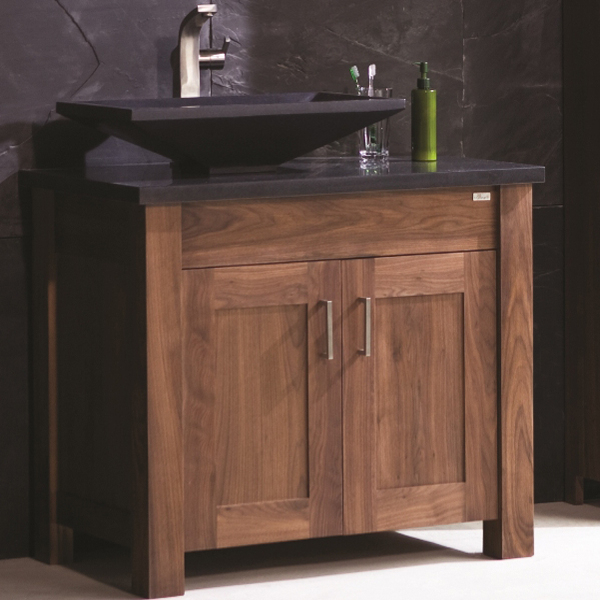 Giving you a luxurious choice for your bathroom storage and furniture. 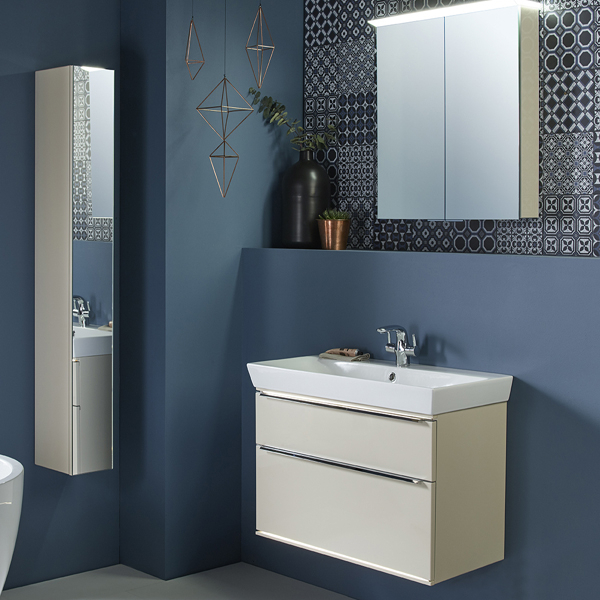 With a versatile selection of furniture, from bathroom chairs to bathroom worktops we will have something to fit your space, no matter its size, and make it look attractive.